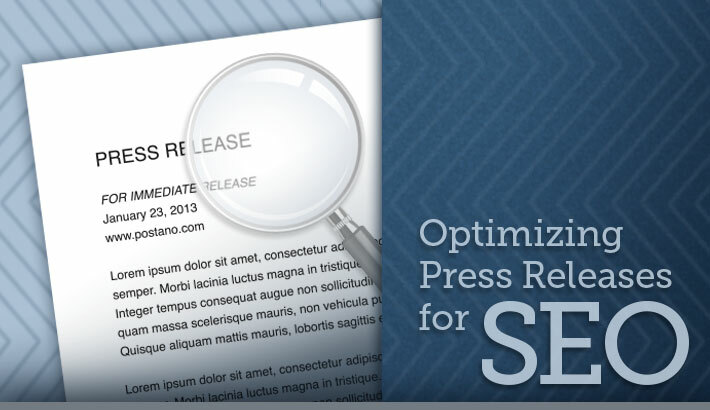 Are Press Release Still Good for SEO? 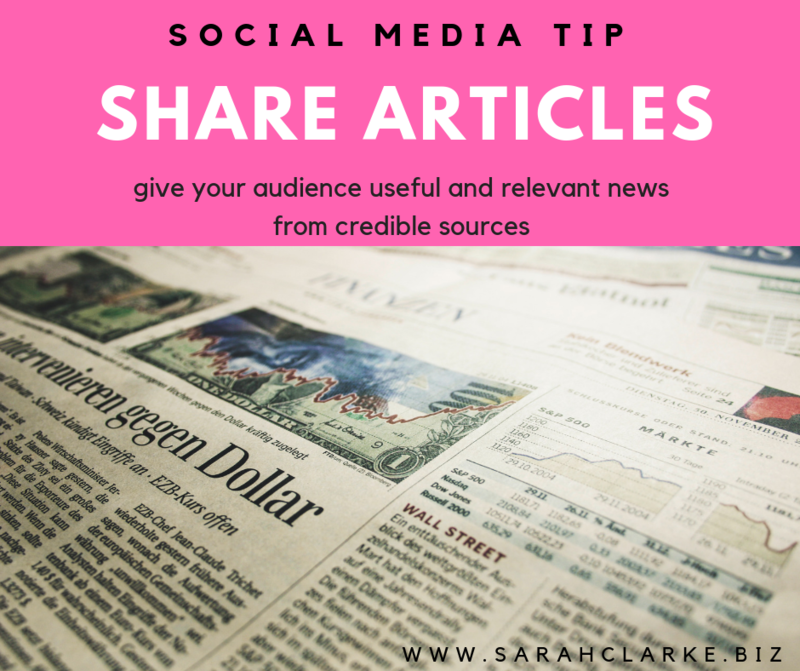 The importance of using press release as an SEO tool are often questioned as there are plenty of other means to deliver top company news to the reader / subscriber / client such as SMM, Google Business or e-mail newsletter. Press releases are communicative tools that make it easy for your users to learn more about a website and company that is out of their monitoring radar though. While these are used for the purpose of communicating with humans, it is important to note that they also carry out the same purpose with Search Engines, primarily Google. Consequently, this means that they should also be written for SEO in order to ensure that your website is optimized, ranked and viewed by the major search engines. There are several factors that make the use of press releases for SEO such an important venture. 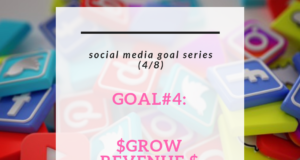 Top on the list is the ability to communicate event and changes that are related to your business. It also makes it possible to pass news that is related to the business. While this is the case, it is important to ensure that it is written for SEO purpose. When this end is met, it means that spiders can find the site and rank it with much ease. In order to better understand why press release is considered an important SEO tool, it is important to look at some of the benefits it offers. Some of these are as highlighted below. For starters, it is one of the most reliable marketing tools. It provides wide exposure for the business and your website. It is the best strategy for introducing clients to new products. Press releases ensure that your website gets better visibility and this ensures that traffic and sales are also high. Has the ability of increasing your search engine ranking. During instances when you can’t afford to carry out large marketing campaigns, the press release will come in handy as a marketing tool. It is for all these reasons that business people and companies cannot afford to overlook the importance that is associated with use of press release as SEO tool. It is important to note that there are several aspects involved in writing press release for SEO purposes and it is important to ensure that it is done in the appropriate manner and according to the methods recommended by Google. In this case, there are some writing skills which need to be considered and these include using the right keywords, creating an attractive title, adding a body, summary, contact information, information on the company and the when, what, who, where and how. It is also important to note that you should have a clear picture of your target audience in order to ensure that the information you deliver is timely and capable of delivering the right message. Therefore when optimizing a site, it is also important to ensure that a press release is included in the project. 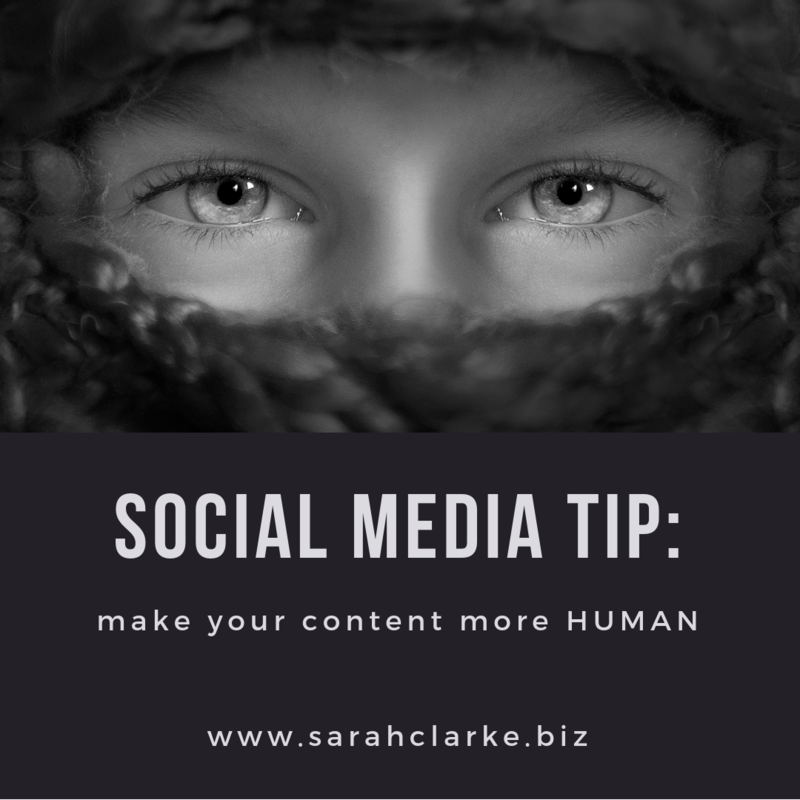 If you have plenty of contents, such as images, video or article, a professional Marketing agency will help you to distribute these into the most effective channels on top of publishing Press releases. While this might seem like a daunting task, it is important to note that it wraps all the elements of SEO into one package. The role played by press release is one that should not be underestimated. By taking advantage of this tool, it becomes increasingly easy to reap maximum benefits from SEO. Thank you to guest blogger Thank you to guest blogger Bruce Bartel from PR-PRO.ORG for this article!